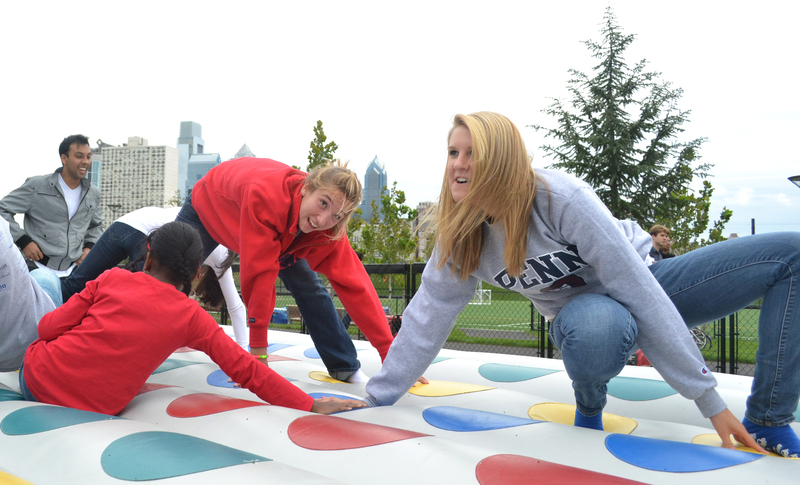 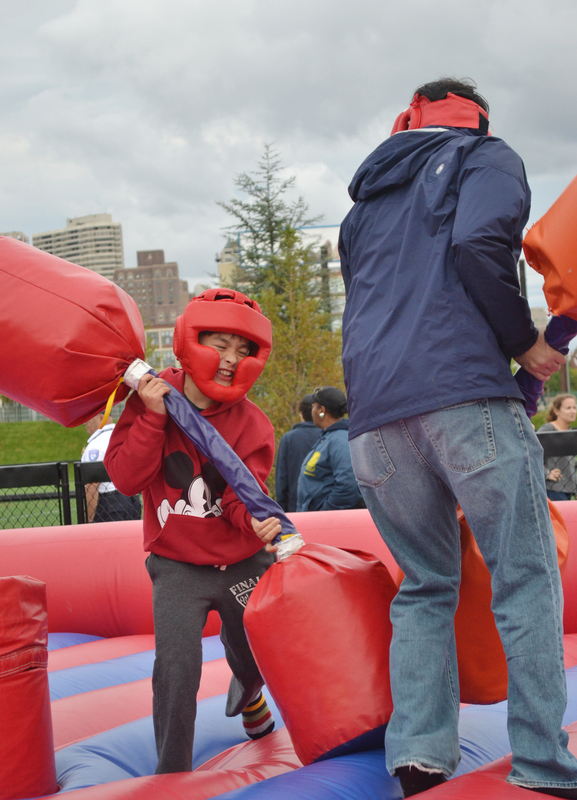 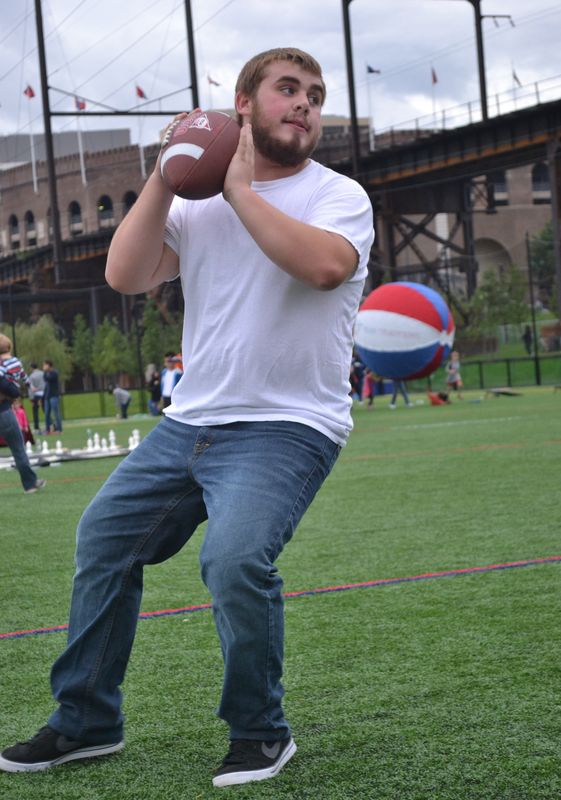 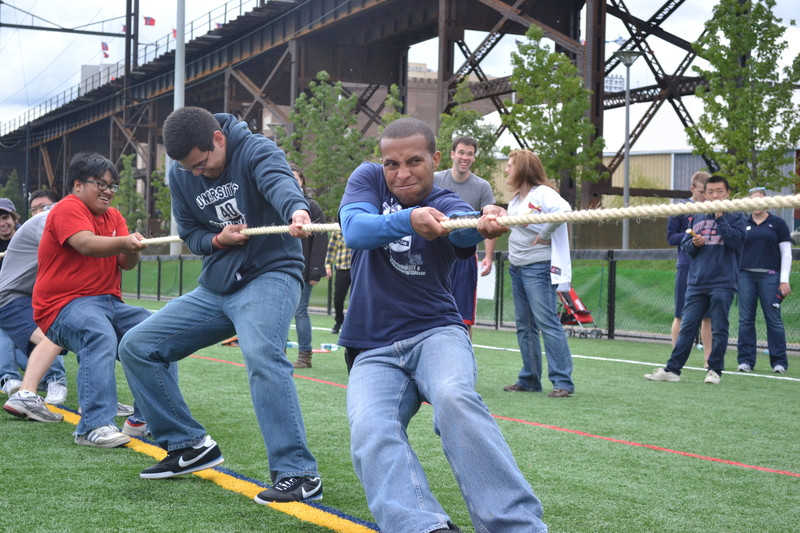 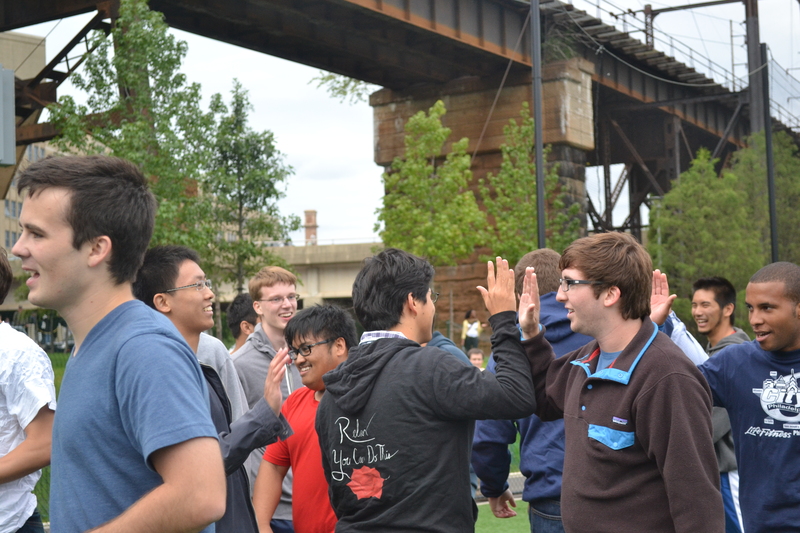 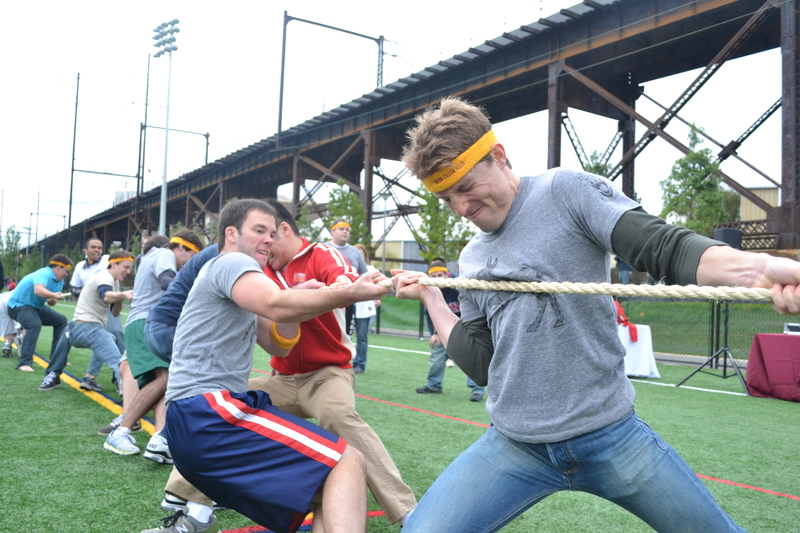 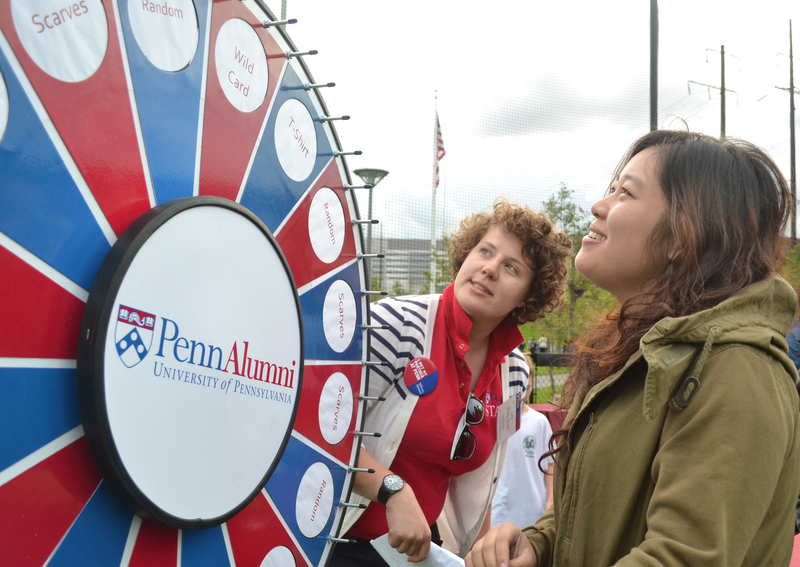 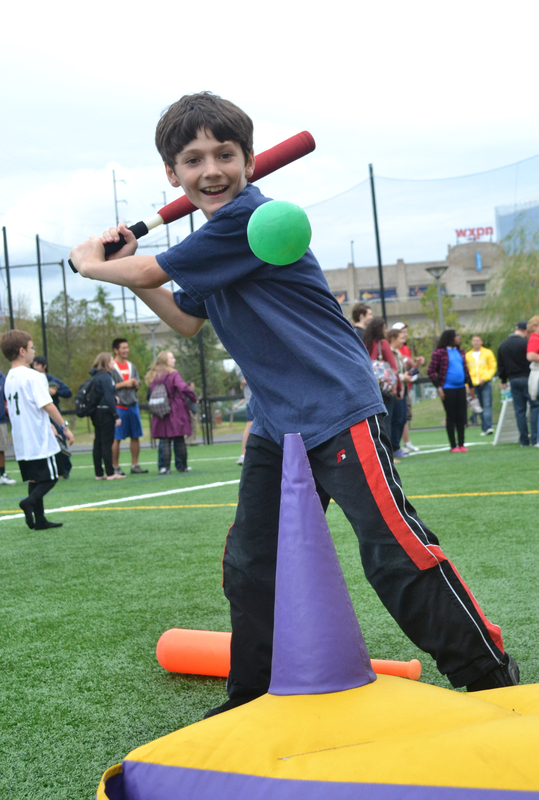 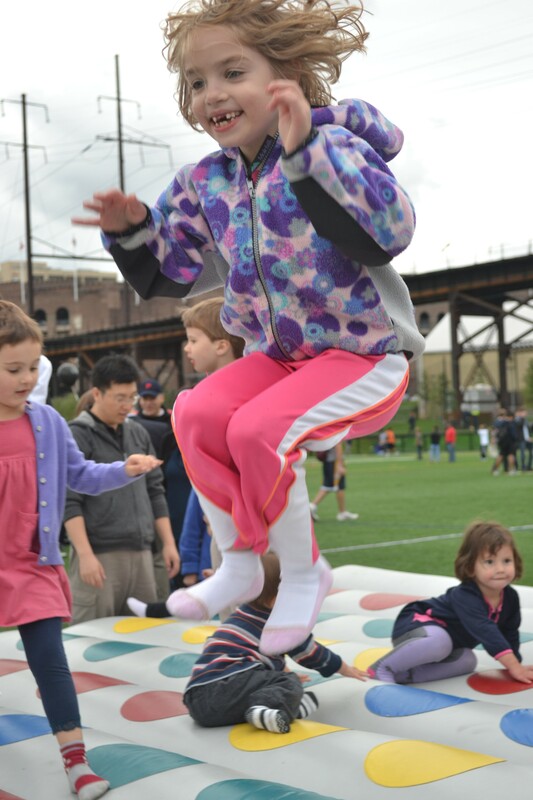 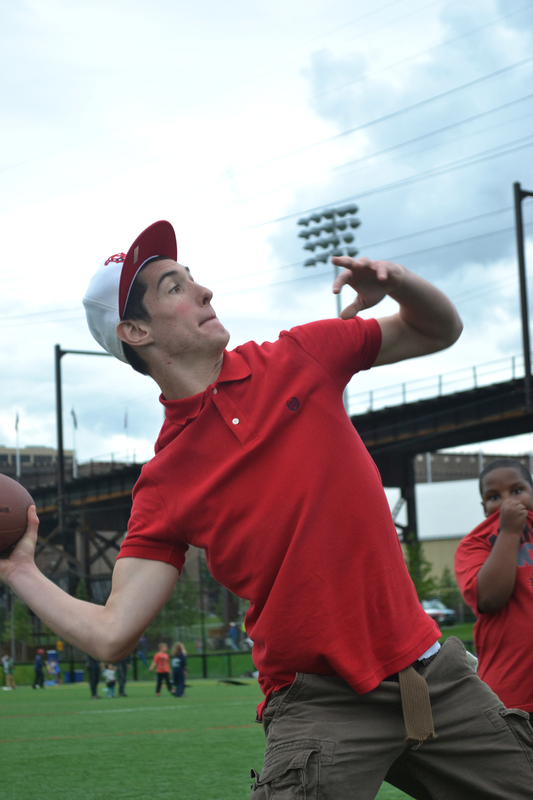 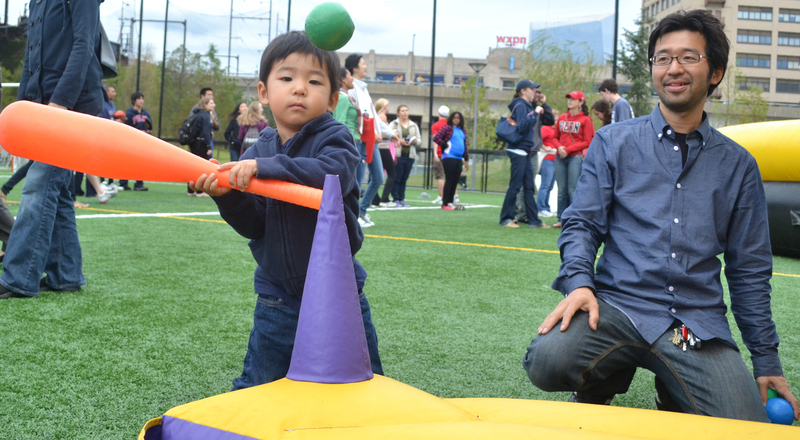 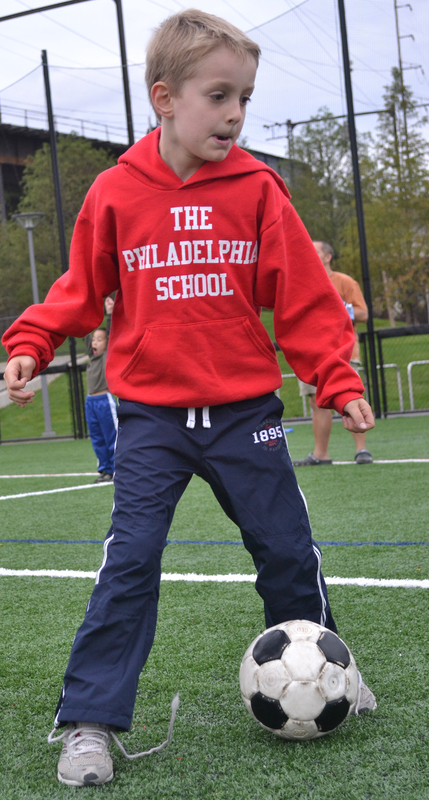 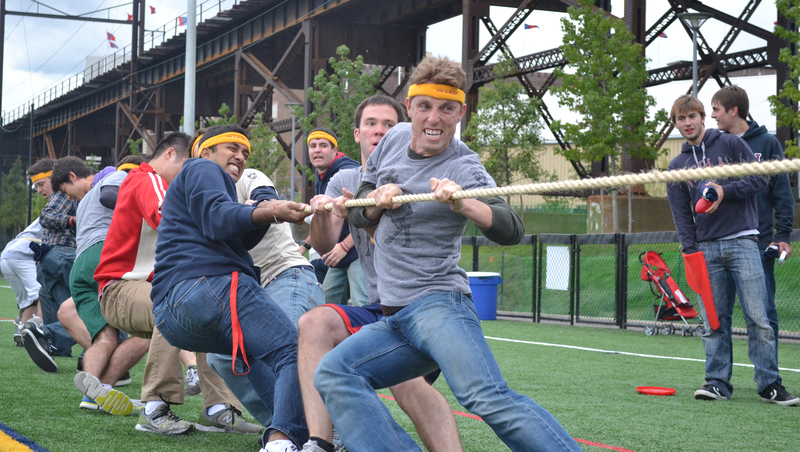 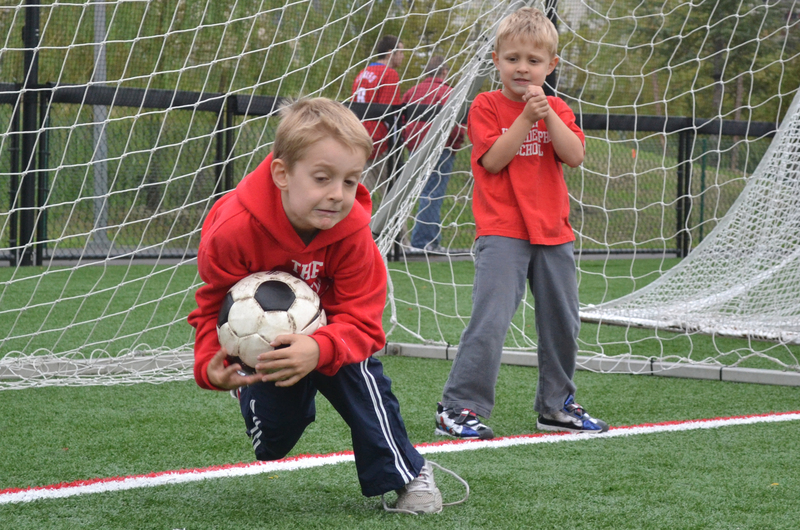 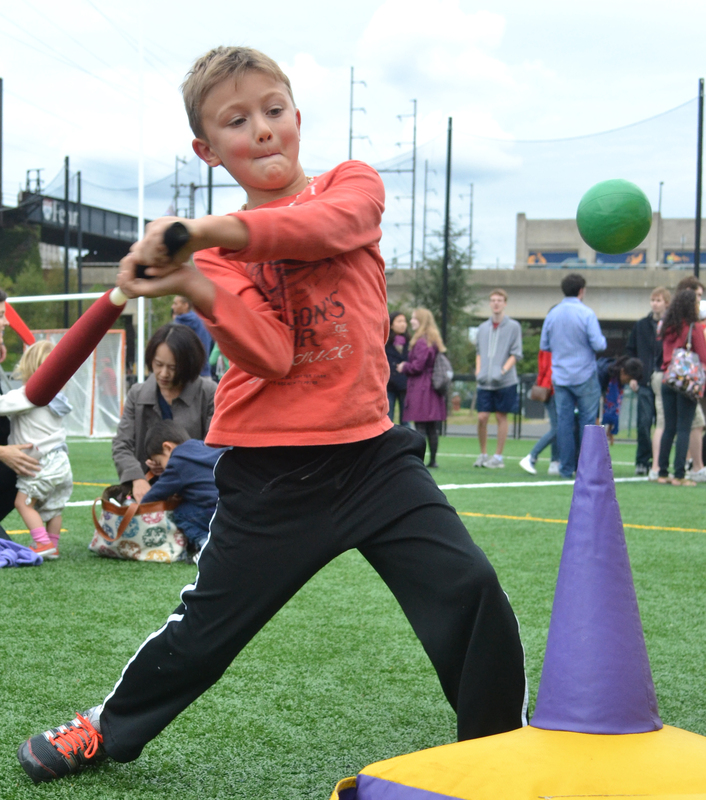 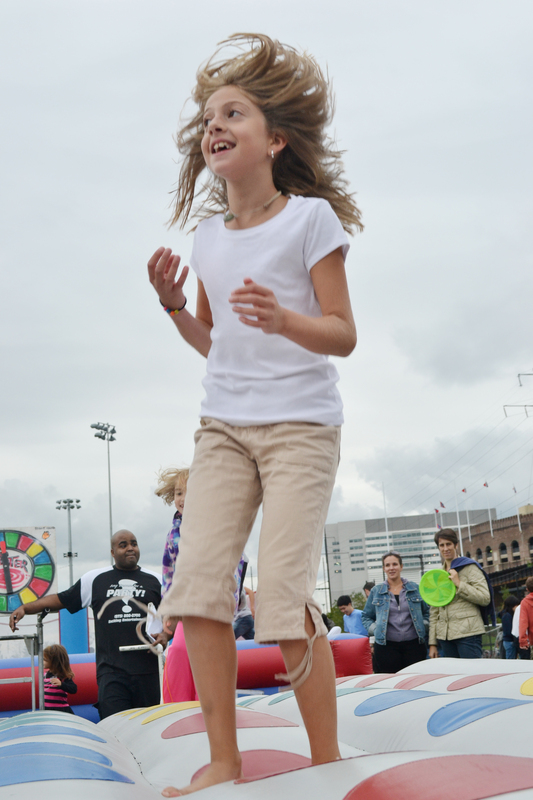 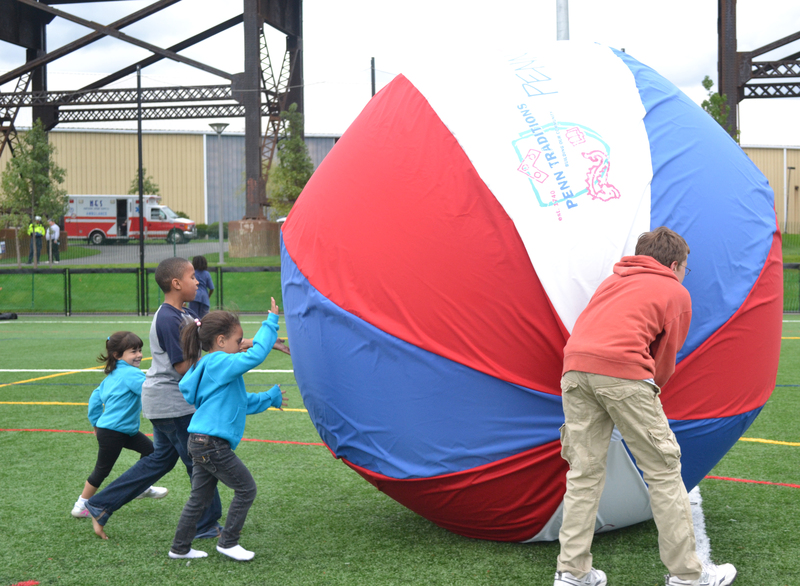 Photos from the Penn Park Field Day. 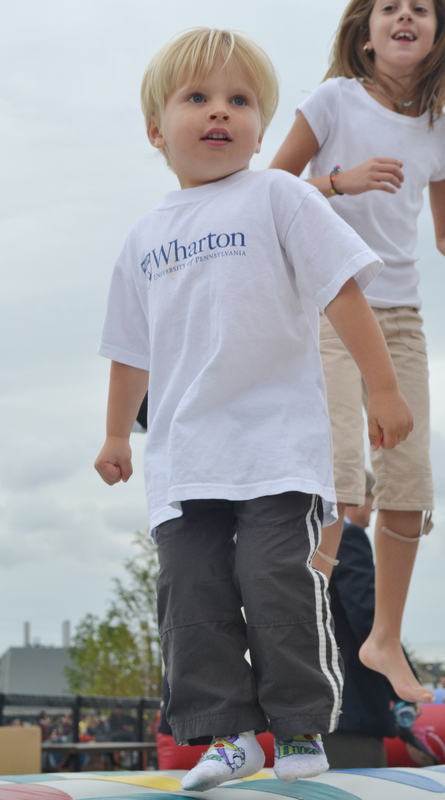 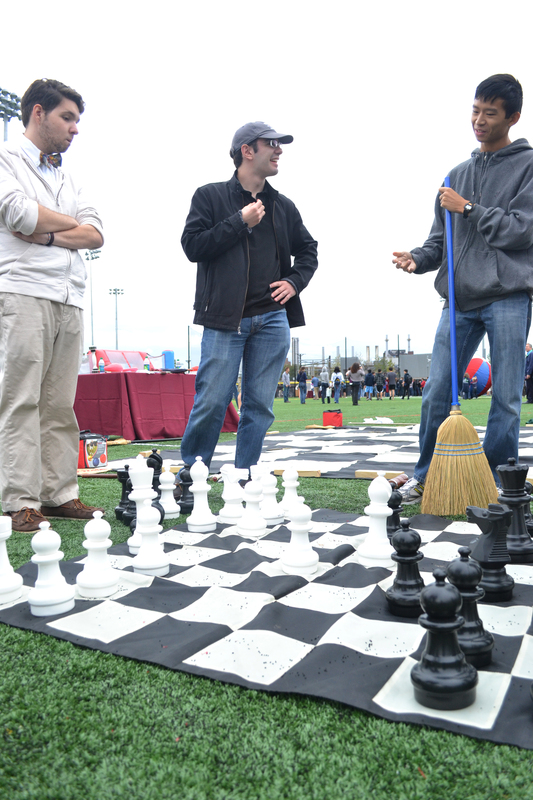 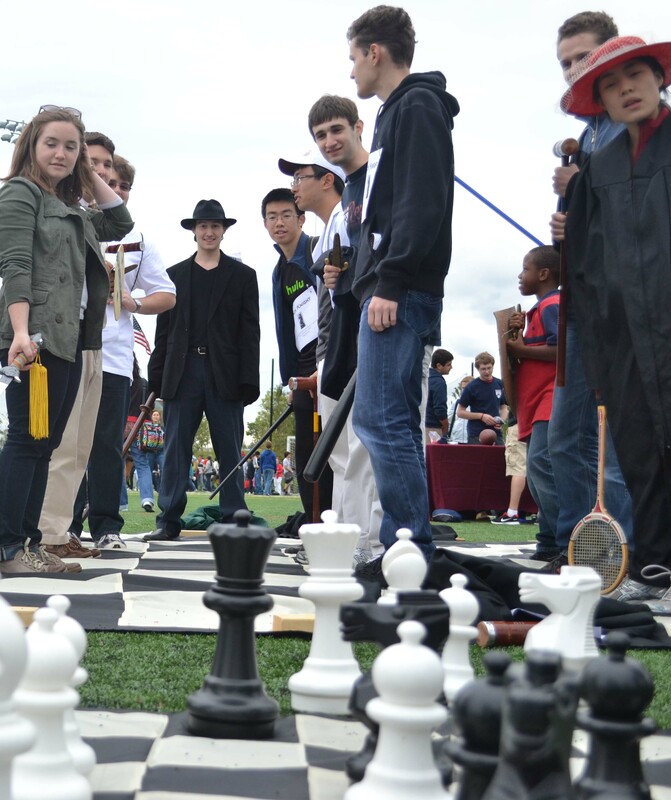 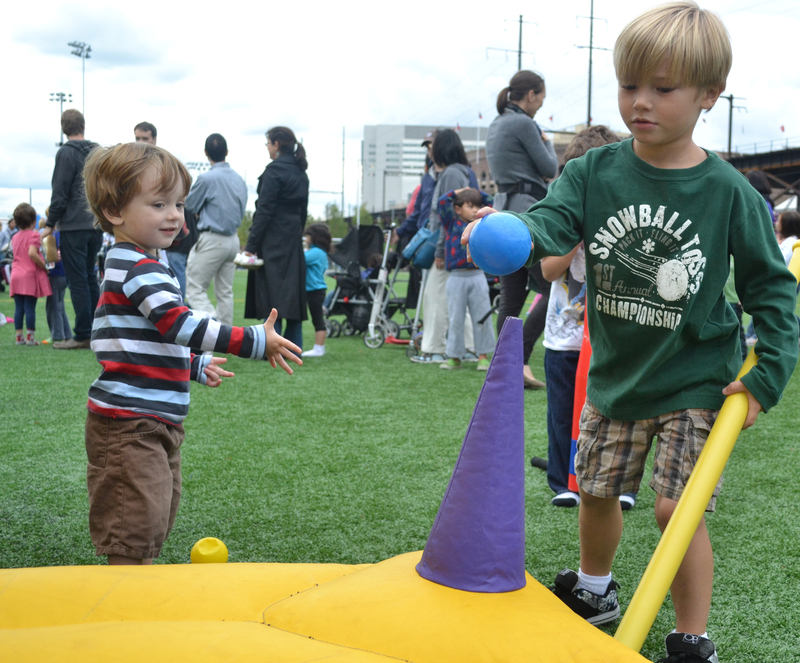 Highlights included giant chess, bouncy Twister, and a tug-of-war competition. 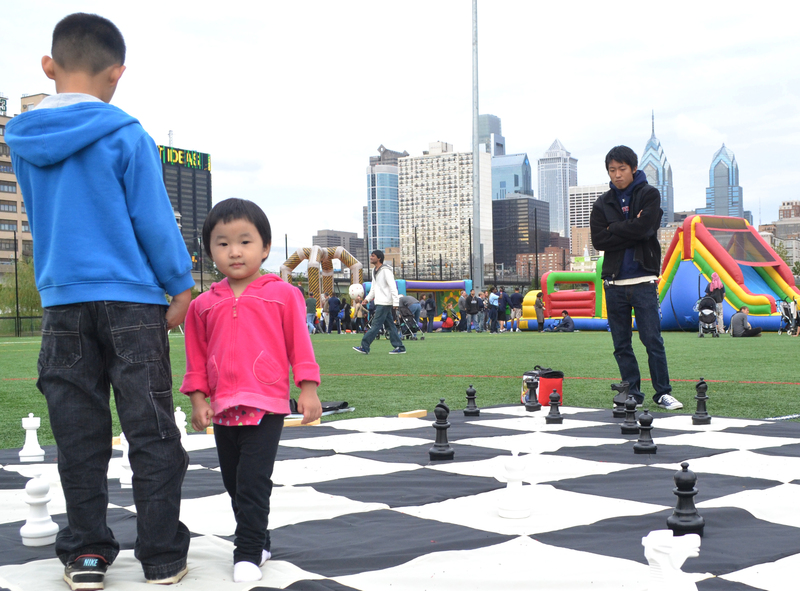 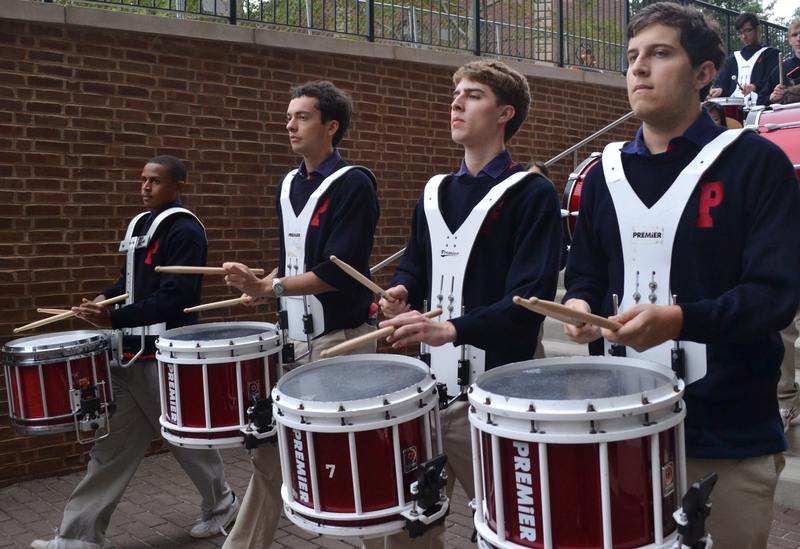 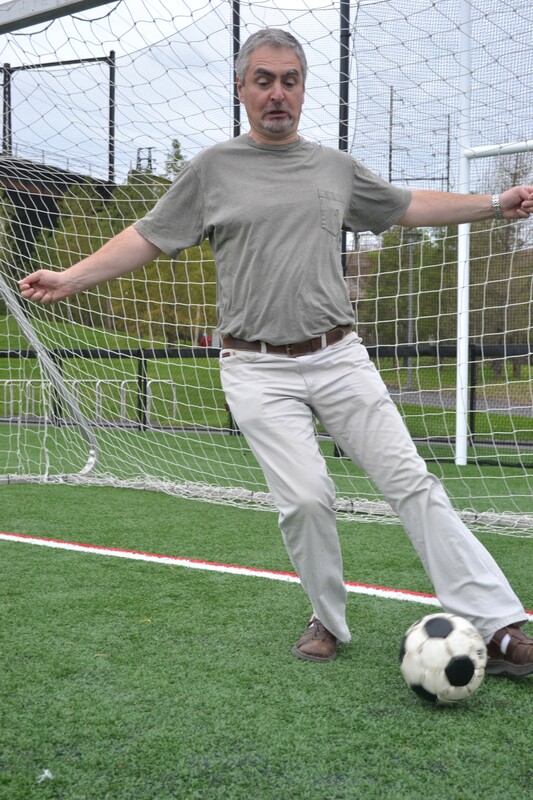 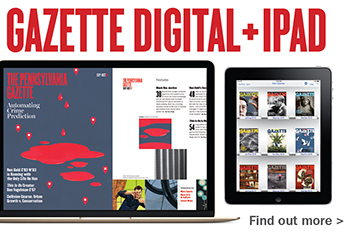 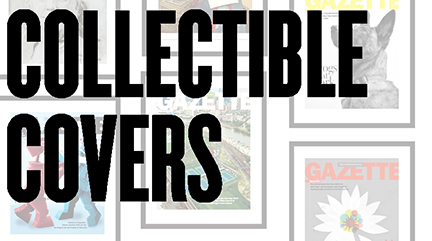 Check out the Gazette’s feature on Penn Park in the Nov|Dec 2011 issue.